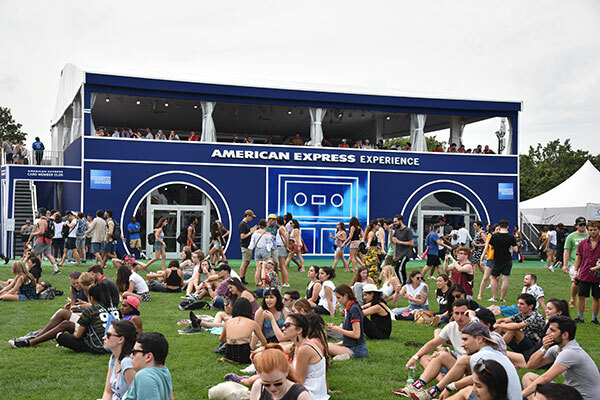 Delivering one of its largest music-based experiences to date, American Express rocked the Panorama Music Festival for a second year with a two-story hospitality tent. Create an experience that generates both brand presence and service to music fans. 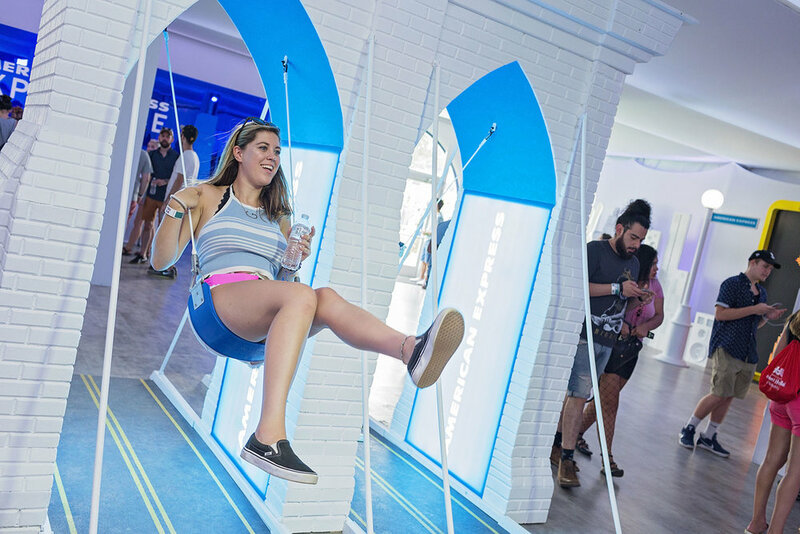 Delivering one of its largest music-based experiences to date, American Express rocked the Panorama Music Festival for a second year with a two-story hospitality tent. In addition to the hospitality benefits, cardmembers who logged into the Panorama mobile app could unlock a spend $10, get $10 offer, and earn VIP upgrades, tickets to next year’s festival and other perks. 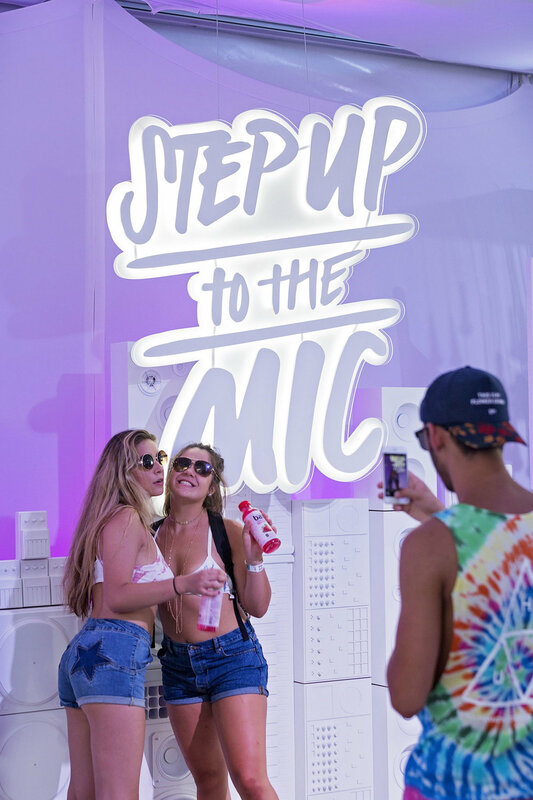 The first floor, open to both cardmembers and general attendees, offered water refill and device charging stations, along with a “wonderland of Instagrammable moments” that paid homage to New York City, one of the brand’s most critical cardmember markets. Just one? How about over a hundred? 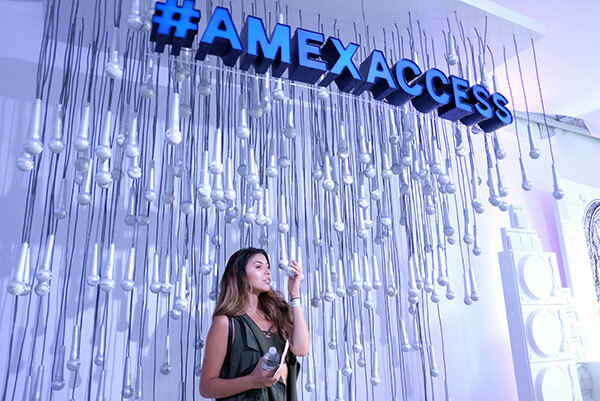 Guests were thrilled to immerse themselves within silver hanging microphones that could be touched and used to their disclosure. You didn't have to be from Brooklyn to take an epic boomerang of yourself swinging off the Brooklyn Bridge. We created an open-faced MTA NYC subway car/disco party room for guests to explore. Nightclub lighting and illuminated glowing seats made this experience one to remember. 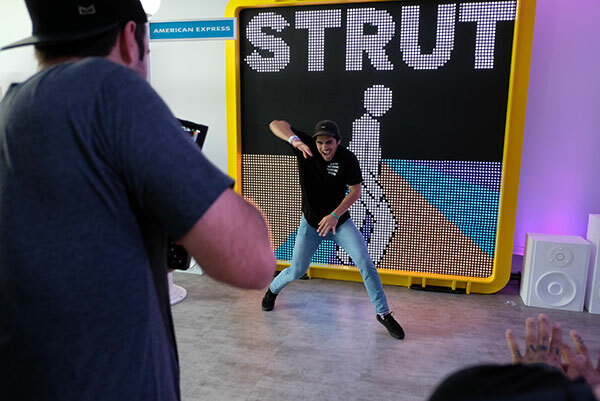 Alongside partnering animators, Kampfire, we created a larger than life sized Walk/Don't Walk sign that displayed fun and film-worth animations for guests to share. 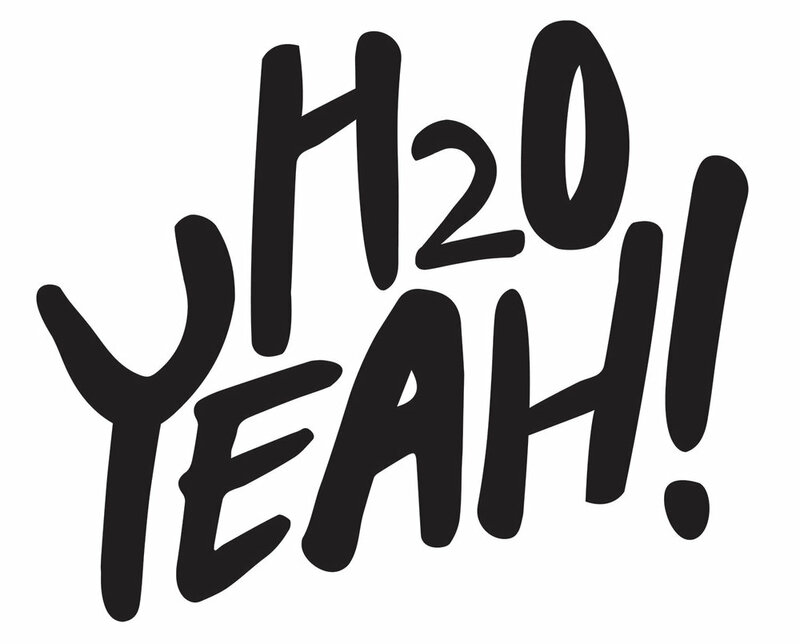 Guests stayed hydrated with our fire hydrant-style water fountains. To amplify the experience, I created a custom alphabet used to make phrases relevant to each individual space. Each letter was cut from acrylic and was backlit to highlight each individual letter. 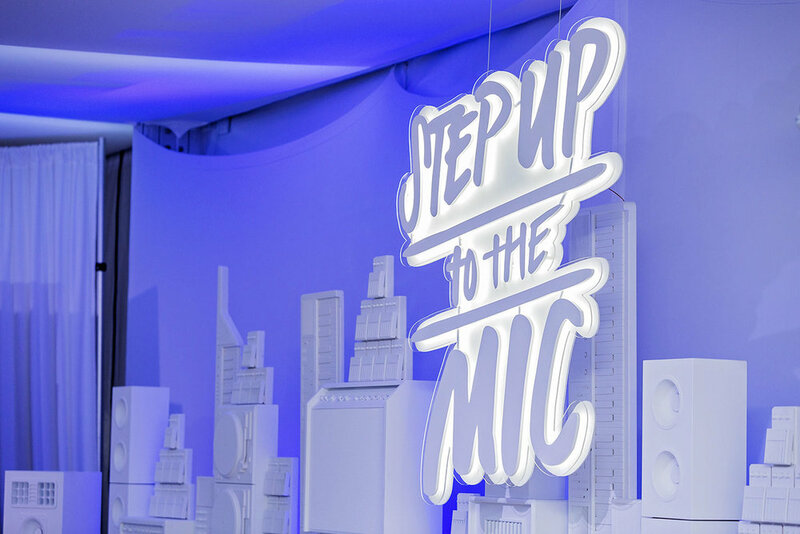 The event was a massive success and guests made their presence known throughout social media leaving thousands of impressions on multiple platforms.